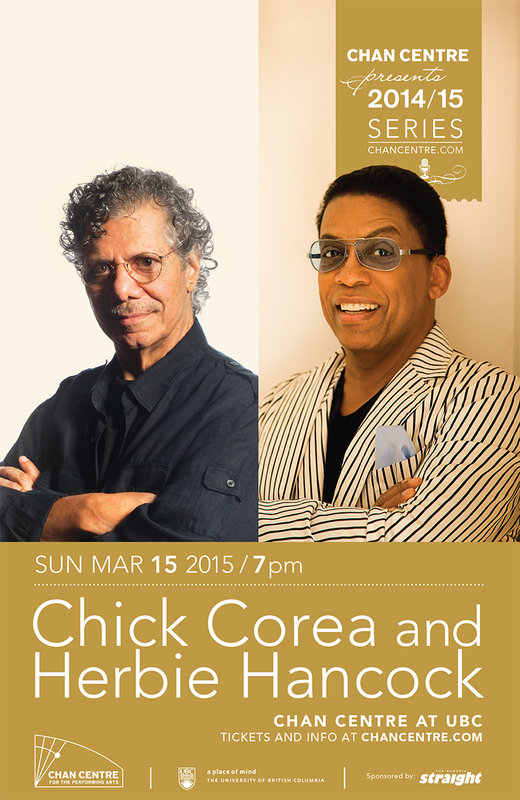 Piano legends Chick Corea and Herbie Hancock have been thrilling audiences for decades with their unforgettable artistry. From avant garde to bebop, from hard hitting fusion to forays into classical, these two NEA Jazz Masters have touched an astonishing number of musical bases while maintaining a standard of excellence that is unparalleled. This concert pays homage to their groundbreaking tour and classic live albums of the late ’70s. Born a year apart, both Corea and Hancock came to the attention of the jazz world through Blue Note sessions in the early ’60s, worked extensively with Miles Davis, and were among the architects of jazz, rock, and funk fusion in the ’70s. 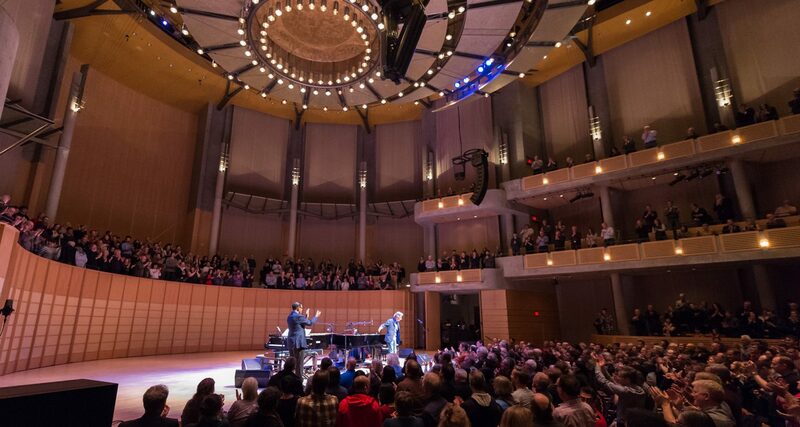 Equally distinguished as pianists, bandleaders and composers, these titans of music have received multiples of every honour that can be bestowed on a jazz musician. Don’t miss this extremely rare and intimate duo appearance.